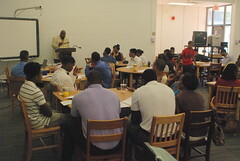 Alpha Phi Alpha’s “Go-to-High-School, Go-to-College” program, established in 1922, concentrates on the importance of completing secondary and collegiate education as a road to advancement. 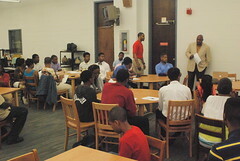 The DeKalb Alphas execute Alpha’s national Go To High School Go To College program by way of the DEKALB ALPHAS MENTORING INITIATIVE. 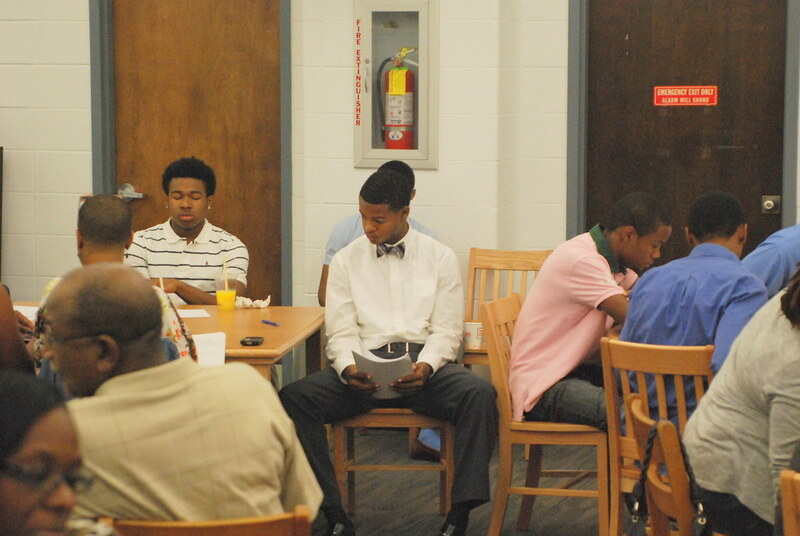 These programs currently serve nearly 100 young men from the 3rd through 12th grades. 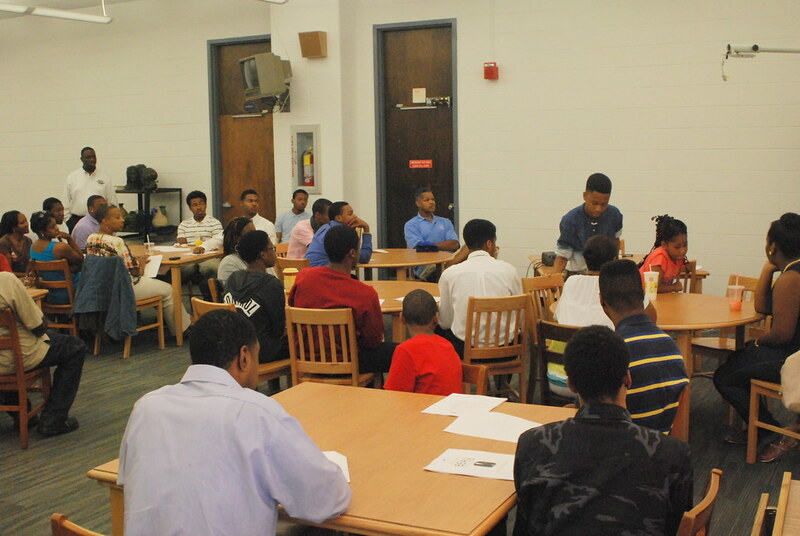 Our 4th through 10th grade mentoring programs are executed through our Young Men of Excellence (YME) and Men of Excellence (MX) programs. 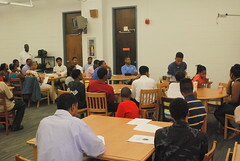 These programs offer grade specific areas of focus and are designed to strengthen the young men’s academic and social skills as they move through this critical time of development in their lives. 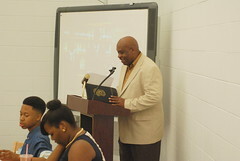 Our program for high school juniors and seniors is conducted under the DEKALB ALPHAS MENTORING INTIATIVE Beautillion program. 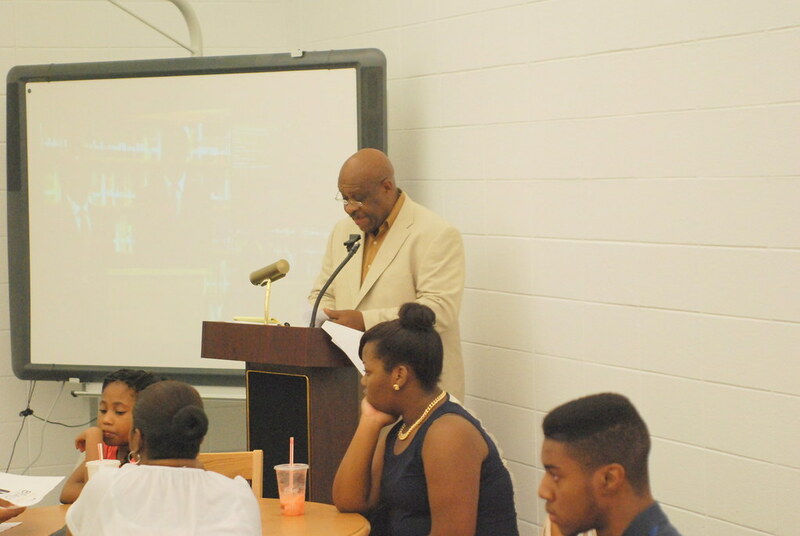 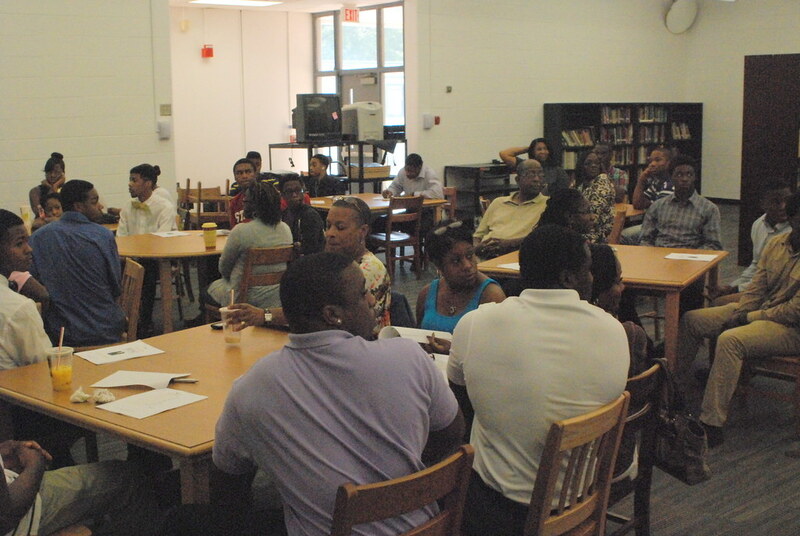 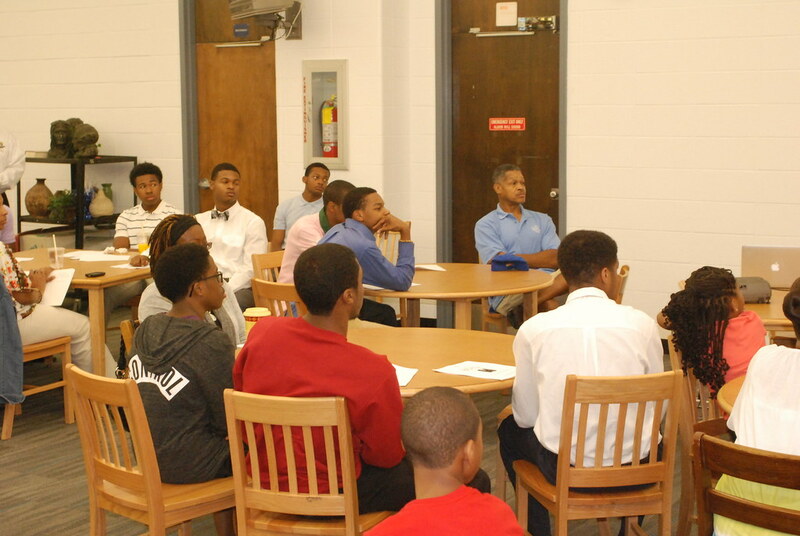 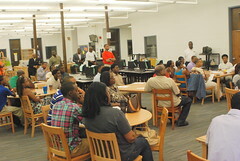 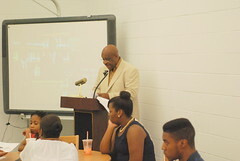 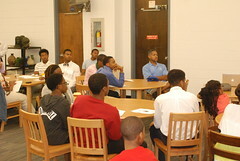 The focus of these enrichments/seminars is to prepare the young men for college and beyond.